Synergy Focus arranges interpreters to suit the purposes and language level requested by our clients. We dispatch interpreters to assist at conferences,　meetings, presentations, in-house training, or other business situations. 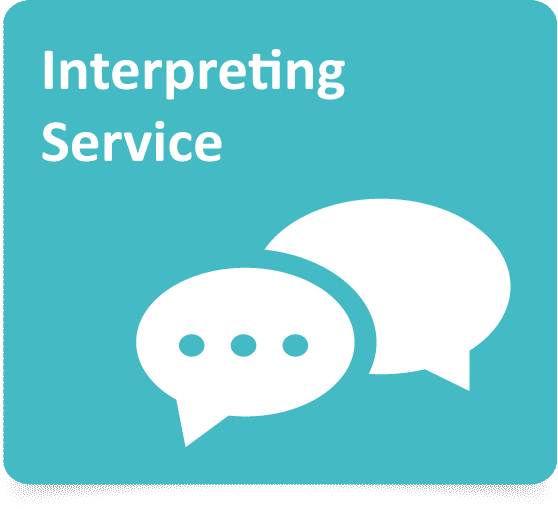 Please feel free to consult with us about your interpreting needs. Visit to government agencies, airport, schools and universities. Internal/external audit, J-SOX, ISO, etc. The rates vary according to the languages and required levels. 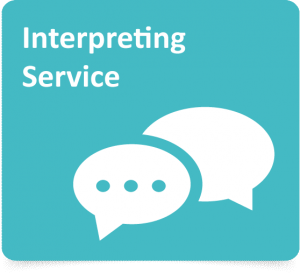 Please let us know the date, time, place, language, purpose and content of your interpreting request as early as possible so that we can arrange the most appropriate interpreter. Please contact us at translate@synergy-focus.com.